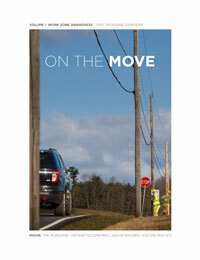 Looking for industry news, safety practices and other topics important to the traffic control industry? 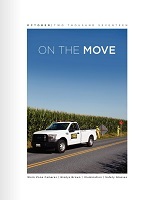 Flagger Force’s industry publication, On The Move, provides new and exclusive information regarding our industry, clients, and communities. 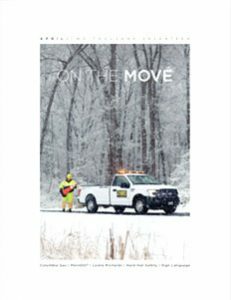 By reading On The Move you are able to learn about the traffic control, general safety, and what to expect from a good business partner. 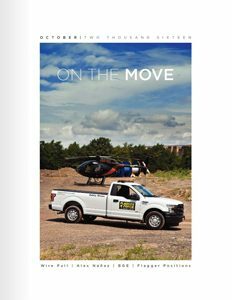 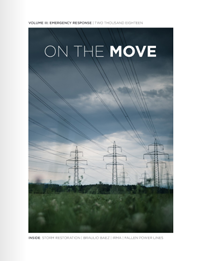 On The Move is published quarterly throughout the year, reaching about 5,000 industry professionals, CEOs, and foreman of major utilities. 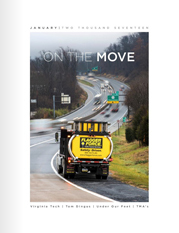 Topics range from work zone safety, project highlights and industry interviews from major influencers in the transportation industry. 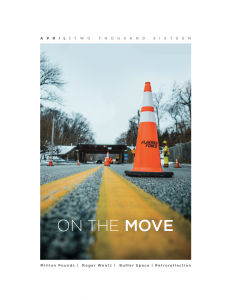 Our publication has featured individuals from the American Traffic Safety Services Association (ATSSA), Virginia Technology Transportation Institute (VTTI), Virginia Department and Transportation (VDOT) and Baltimore Gas and Electric Company (BGE). 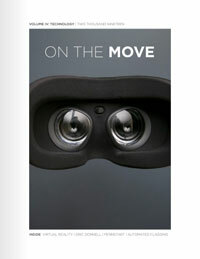 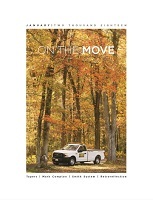 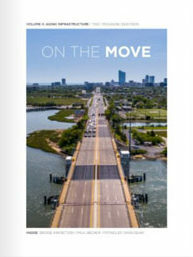 On The Move is designed especially for you as our reader. 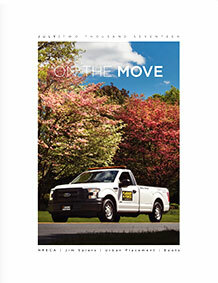 As an industry-leading traffic control company, we want to share the most relevant content with you as our reader. 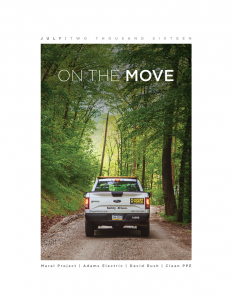 If you would like to contribute to our publication, or have any feedback on our publication, please reach out to marketing@flaggerforce.com and we would be happy to assist.